Yarn is squishy! I love the colors and feel of yarn. 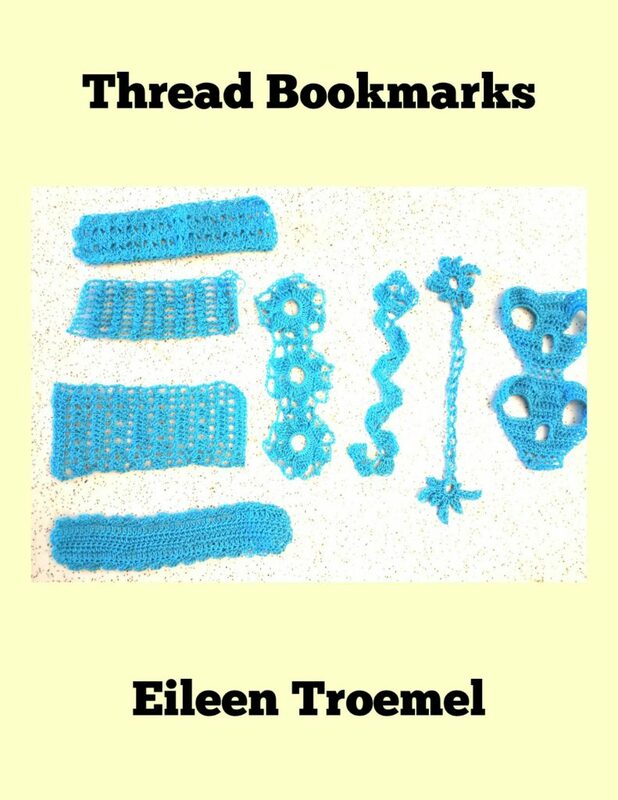 I’ve been crocheting for over forty years. I love creating my own patterns. My daughters would bring me a pattern, I’d work with it and grumble. 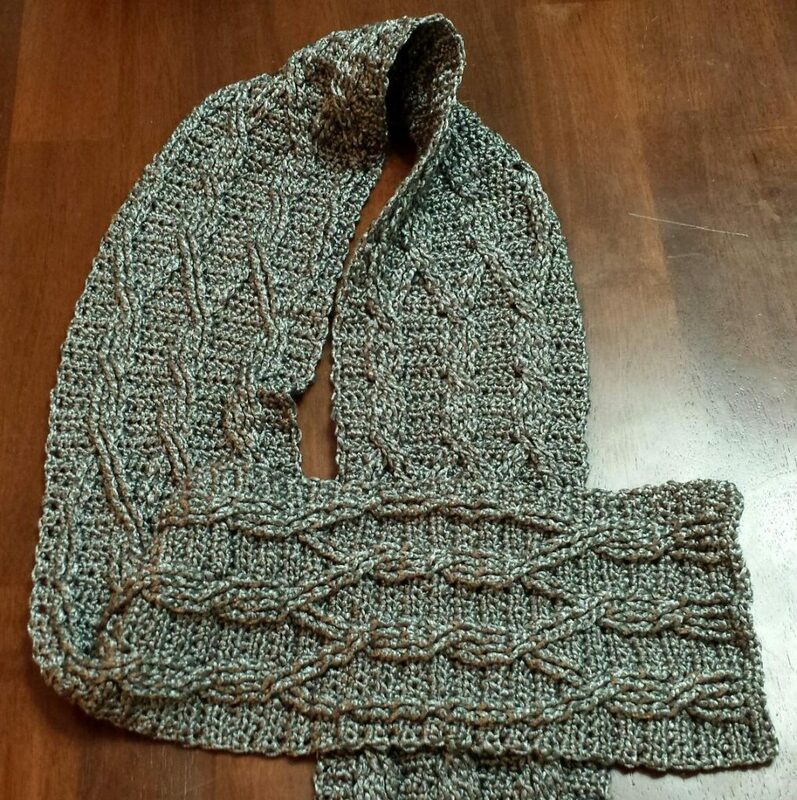 Usually I’d create my own pattern but never kept them until my middle daughter suggested I start publishing them. My grandmothers and my mother crochet. I love it. I feel like I’m creating something with love to give to someone I care about. My intention is to share all of the lovely things I make. The patterns will be out there for people to purchase and enjoy. 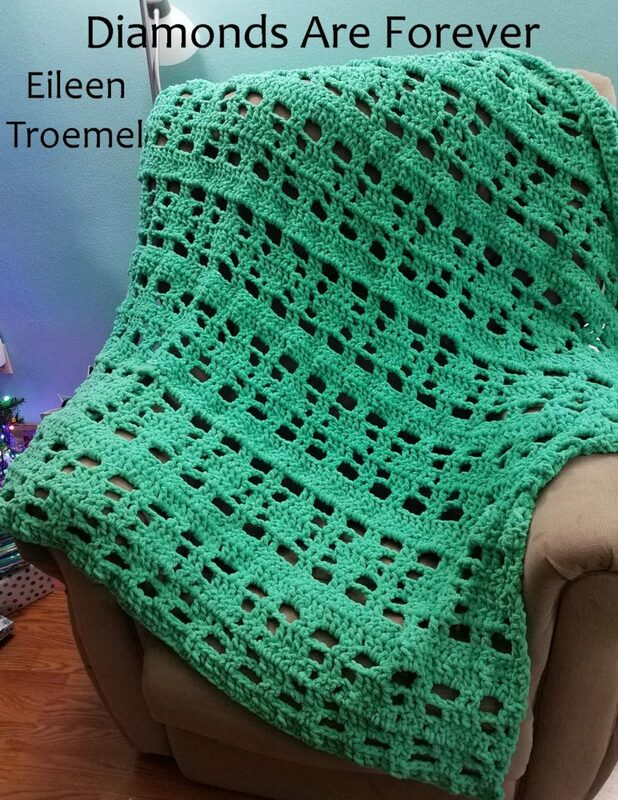 This is yet another way for me to share my love of crocheting and my love of creating. It also gives me a chance to combine my love of writing with one of my favorite hobbies. Afghans / blankets / throws are so lovely and warm. I’ve made a spectrum of them. Currently I’m really loving the fleece yarn for blankets. They work up fast and become warm and lovely to snuggle under. However, I’ve made a variety of styles and sizes. It’s one of my most requested items from my family. Baby items are fun to make. 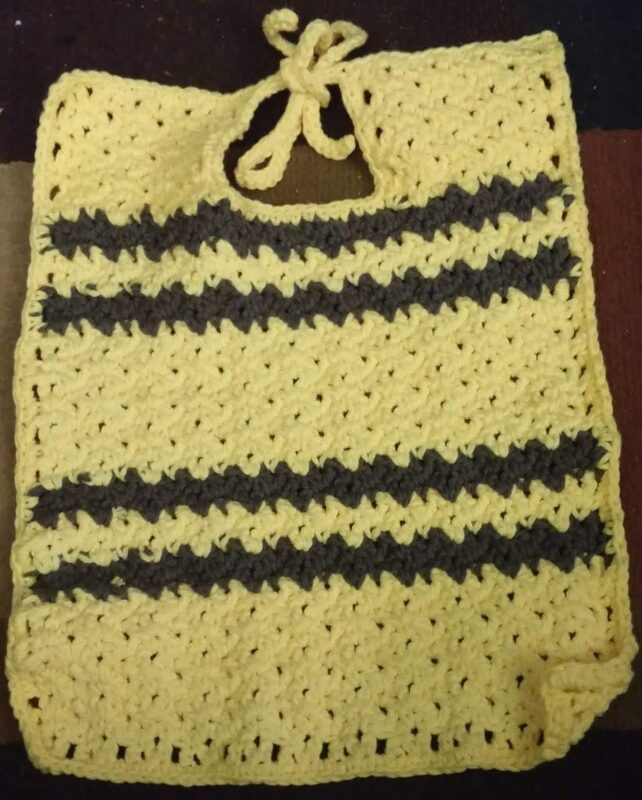 Who doesn’t want to make the sweater or bib which will work for a little one. Right now I’m working on bibs. I’m obsessed with them – versatile, durable, and fun. Home Decor / Kitchen items are usually a pretty quick project. 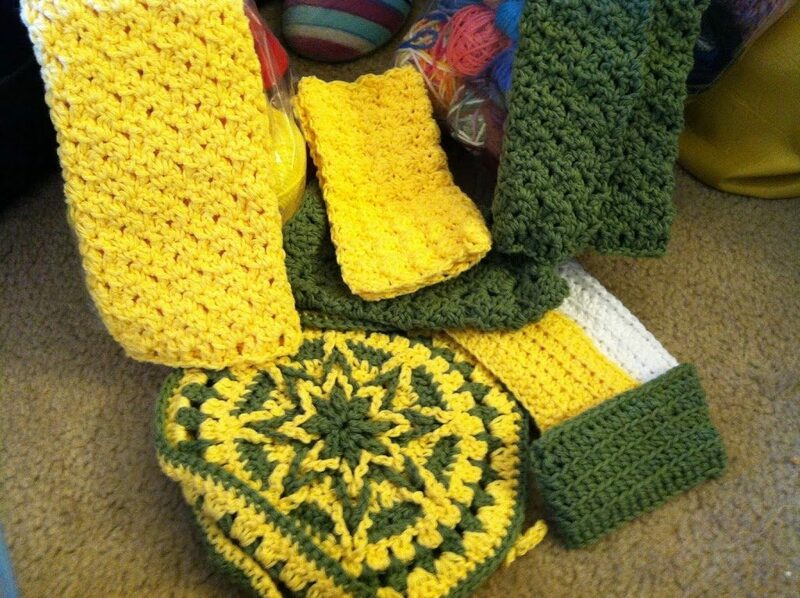 Baskets, teapot cozies, dishcloths, coasters and more are included in these patterns. It’s nice to add a personal touch to any room with a handmade basket or coaster. Other items – without fail there’s always something which doesn’t fit a category. Right now, this category includes bookmarks. 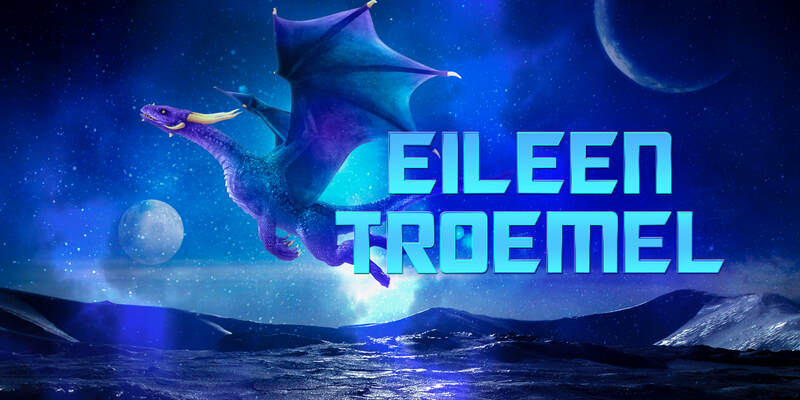 I’m sure as I move forward there will be more which fall into this one but for now, enjoy the bookmarks. Scarf / Hat / Headbands are one of the most often made items for me. I love testing out a new group of stitches. 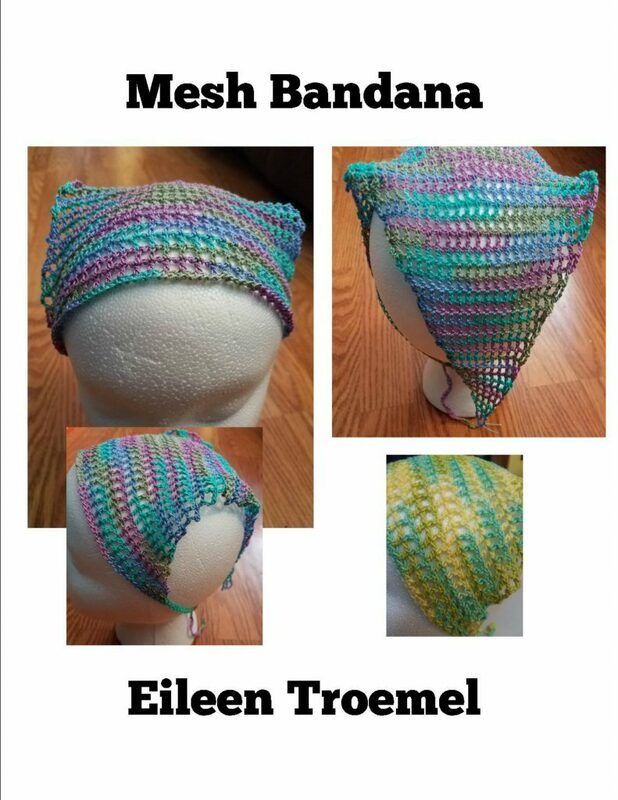 Scarves and headbands in particular are great for this as it offers a smaller project to practice on. Normally I would separate these out into separate categories but there are a few sets which include wristers (fingerless gloves). 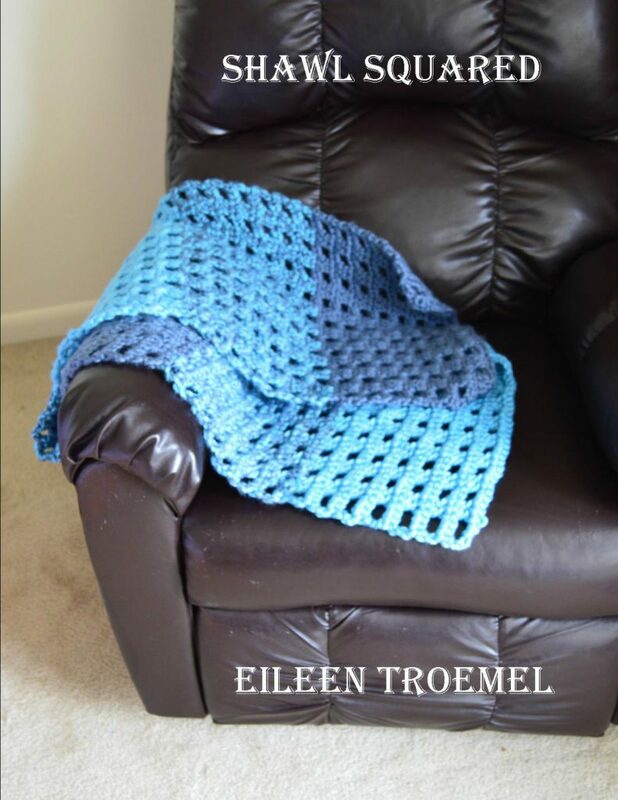 Shawls – or mini blankets in my world – wrap around you and make you feel warm and loved. I love making and wearing these. The softer the yarn, the better. Every now and again, I come up with a pattern which turns out spectacularly. You’ll have to tell me which of these patterns you think are spectacular! Caron One Pound is some of my favorite yarn! I love the feel of it and the cost is reasonable. As an Amazon Associate I earn from qualifying purchases.